Everyone knows that drunk driving is illegal in Texas. What you may not know is that there are additional rules that apply when an open container of alcohol is found in a car. Even when there is no proof of drunk driving, the open container alone can land you in legal trouble. You Can’t Have an Open Container in the Passenger Area of Your Vehicle. You might imagine an open container violation as a situation where a police officer stops a car and finds there is literally an open beer bottle in the center console next to the driver. But the law actually states there cannot be an open container anywhere in the “passenger area of a motor vehicle.” This means that even an open container on the floor of the car’s back seat is still a violation. It Does Not Matter If the Car Is Moving. It is against the law to “knowingly possess an open container” in a vehicle that is “located on a public highway.” It does not matter if the vehicle is actually moving on the highway. In other words, even if your car is parked on the side of the road, you can still be busted for an open container violation. Open Containers Are Okay in Some Cases. There is a statutory exception to the open container law for cases where someone is a passenger in a vehicle “used primarily for the transportation of persons for compensation,” such as a bus or limousine. So drinking a glass of champagne in the back of a limo will not get you in trouble. Similarly, open containers are permissible in the “living quarters” of a motorhome or RV. Possession of an open container is a Class C misdemeanor under the Texas Penal Code. This means if convicted, the court can only fine you up to $500. And in many cases, an officer will not actually place you under arrest, but simply issue you a citation and summons to appear in court. DWI with an Open Container Is Much More Serious. Of course, if you are also found to be driving under the influence of alcohol, you are facing a much more serious charge. And the presence of an open container in the car can lead to enhanced penalties. 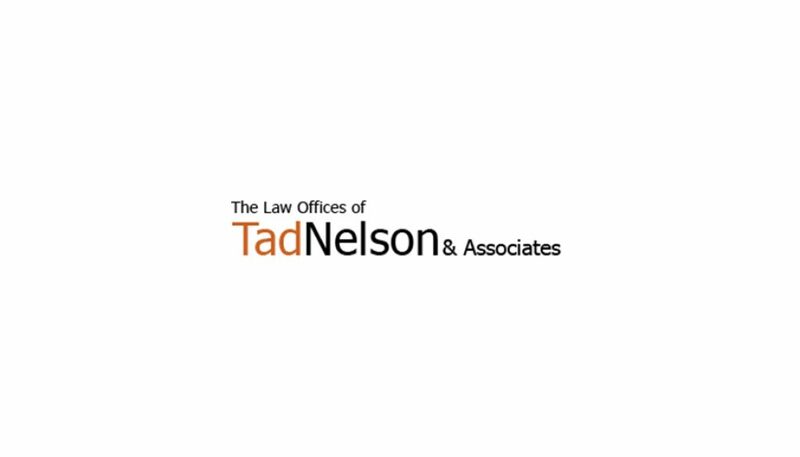 If you need more information and advice on this subject from a qualified Houston DWI defense attorney, contact the Law Offices of Tad Nelson & Associates today.